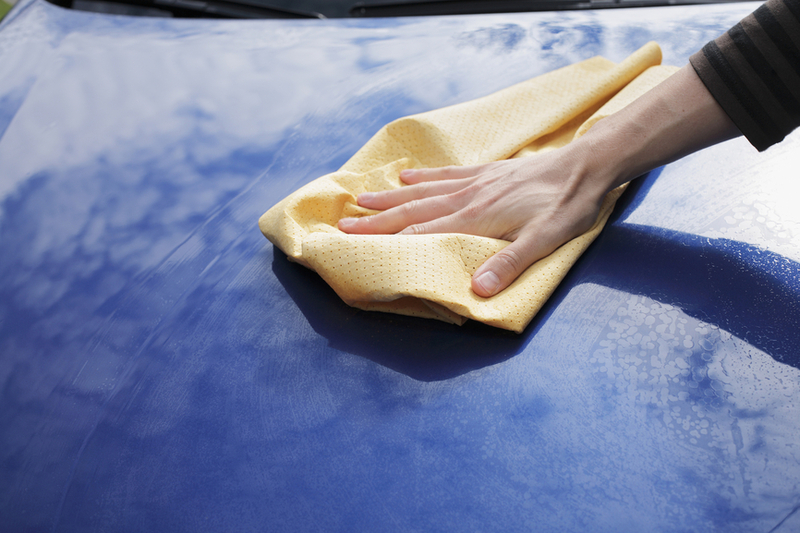 If your car is covered in dirt and grime, your first instinct may be to just give it a rinse in the driveway. But don’t pick up that hose so quickly. Instead of just giving your car a quick spritz, you should bring it in for a classic hand car wash, right here in Vancouver. Here are some of the reasons that your car will thank you for bringing it to us. This entry was posted in Blog and tagged BC, Classic car wash, hand car wash in vancouver, Vancouver by Andrew Tinhla.